This state-of the-art terminal offers unrivaled power, versatility, and value. The Honeywell TT8810 features a new touch screen, stylus, and screen protector system, Honeywell has enhanced the usability and extended the useful life of the product. 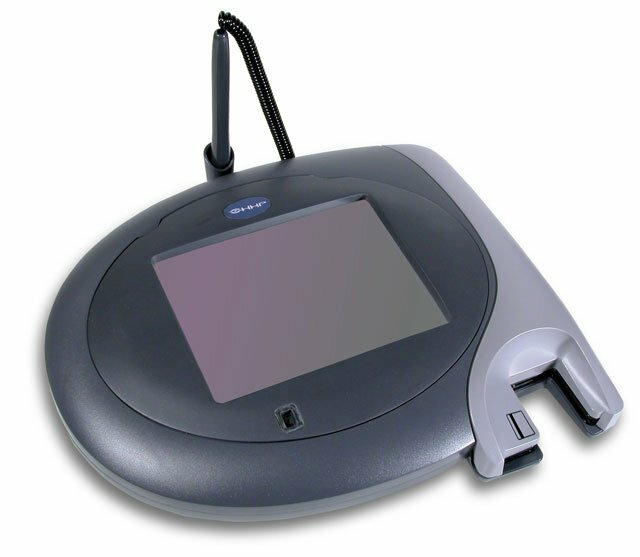 Innovative and full featured, the TT8810 can process credit and debit payments, access smart cards, capture signatures and present electronic forms, advertising and other information to your customers. The TT8810 comes standard with features that cost extra with other terminals. USB, 16 MB of Ram, and a 3-track magnetic stripe/smart card reader are standard. The Honeywell TT8810-MEK3110 is also known as HHP-TT8810MEK3110	or TT8810MEK3110	.